From the folks who brought you the Kevin Hart & Lil Wayne parties at the Super Bowl last year in Arizona, comes something special planned for Friday night in Downtown San Jose. 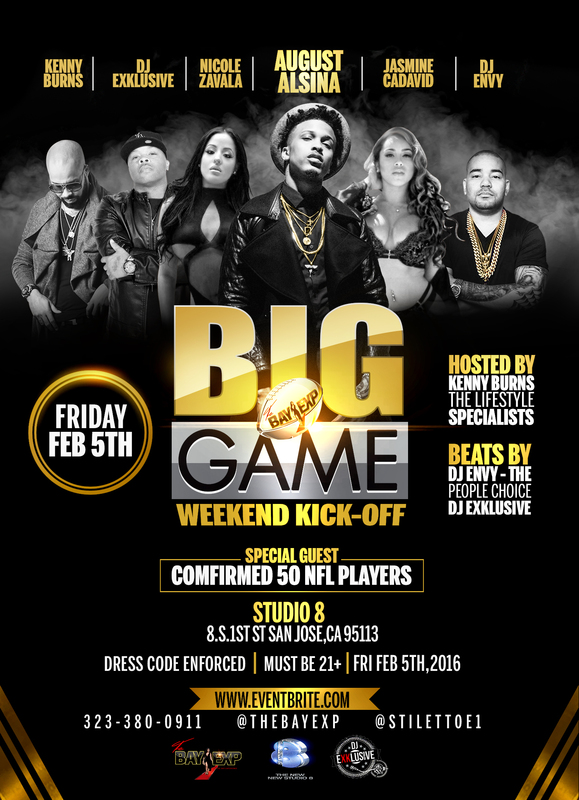 The event organizers have reached out and told us that The Bay Exp, The Big Game Weekend Kick-Off will be the hottest and sexiest party during Super Bowl 50 weekend in the Bay Area at STUDIO 8. 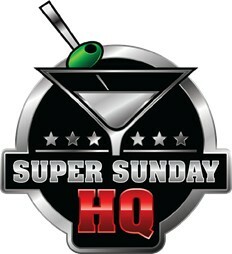 They have shared that this venue will be the premier spot to party with the hottest artists, djs, celebs and athletes, plush vip areas, premium bottle service, red carpet treatment, and assigned vip hostess. All this, right in the heart of Downtown San Jose. Kenny Burns, of The Lifestyle Specialists, is tapped to host, and DJ ENVY from The Breakfast Club will be spinning as well as DJ Exklusive. If that’s not enough, we are told that August Alsina will be in the house, who is on fire right now, and has a standout music video with Nikki Minaj with over 126 Million Views!